The only resolution I’ve made (so far) for 2011 is to at least try out a new recipe once a week. I used to be quite good at doing this, but in recent times have really been sticking to the tried and tested. While I was sick over Christmas it gave me a great opportunity to take out the cookery books and go through them again… I discovered two things. 1. 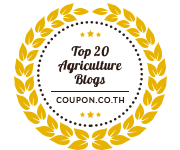 There are loads of recipes that look really good that I’ve never even thought of trying. 2. There are loads of recipes that I’ve not done in years. So in keeping with my resolution I tried out this recipe last Sunday. We were invited to dinner at a neighbours, I’d volunteered to do dessert and I had a pineapple that badly needed to be used up. It was a great success, and loved by everyone. The custard was particularly nice. The only downside (so be warned) you use a lot of pots and pans! I had never made custard from scratch before and was surprised by how easy it turned out to be! In fact I had got really lazy about even doing the good old-fashioned Birds’ Custard and have been using the microwaveable one! Sacrilege I know! The pudding is from Gerry Galvin’s book, Everyday Gourmet. I changed it a bit in that I had a lot of duck eggs to be used up, so I substituted these and had to adjust the quantities. The notes say this is enough for 4 but I got enough for 5. 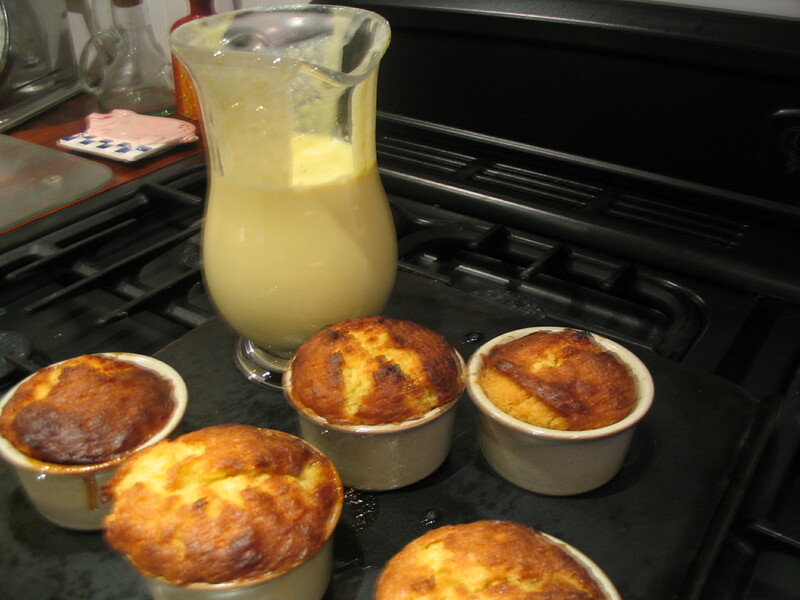 The guide is to use ramekins with a capacity of 150 ml. Make the Ginger Custard Sauce by boiling the milk with the ginger. Take off the heat. Whisk egg yolks and sugar together in a large bowl until thick and pale. Add in the hot milk and ginger and mix well. 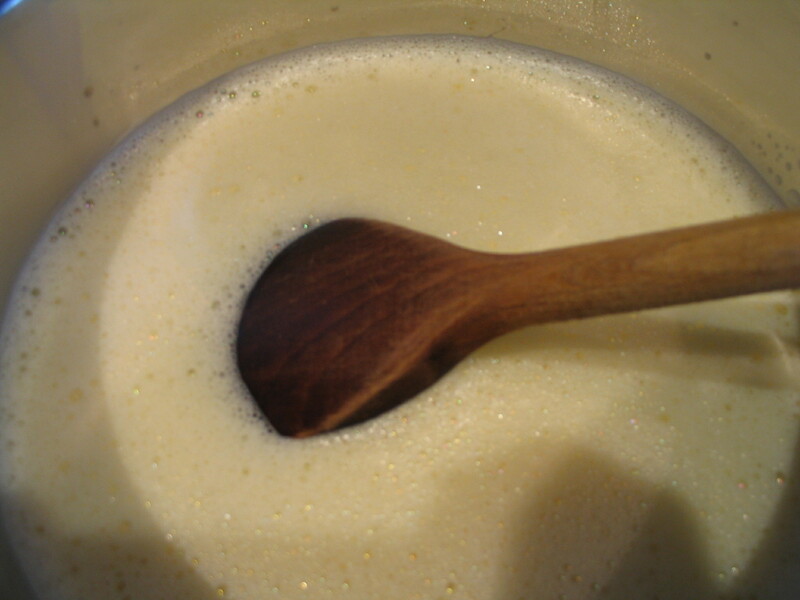 In a clean pot reheat the custard stirring gently until the sauce is thick enough to coat the back of a spoon. Do not boil. Cool and allow the ginger to infuse for an hour. Brush the insides of the ramekin dishes with the melted butter. Next, prepare the pudding by heating the golden syrup a little and stir in the ground ginger. 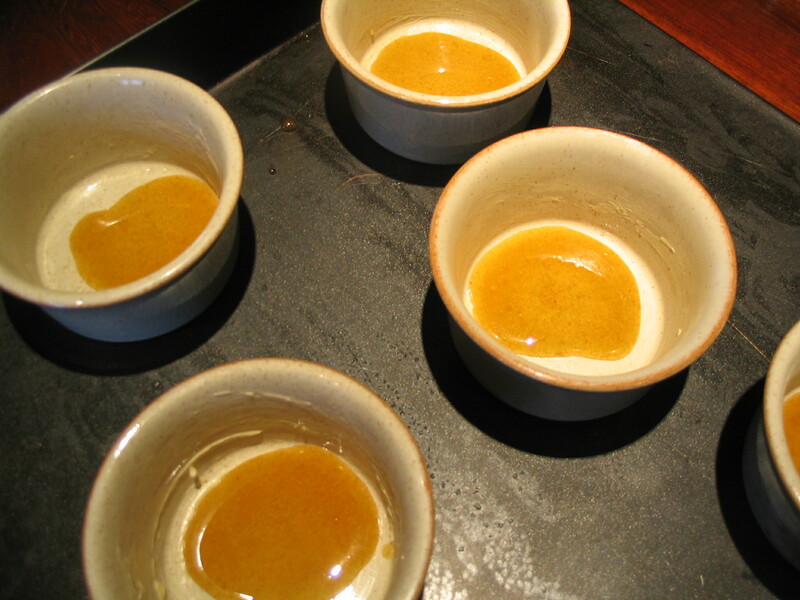 Pour syrup and ginger into the ramekins – a teaspoon per dish. Trim the pineapple and cut into four circular discs to fit neatly into the base of each ramekin. Chop the pineapple trimmings and keep separately. Beat the butter and sugar together in a bowl until light and fluffy. Mix in the eggs. Mix the chopped pineapple trimmings with flour and baking powder and fold into the beaten butter/sugar/egg mixture. Divide this mixture between each ramekin. Level off the tops and bake for 20 – 25 minutes at 200 deg c/Gas Mark 6. Strain the sauce and reheat without boiling. Serve poured over the hot pudding. sounds delicious but what is pineapple trimmings? Ana, the trimmings are the bits of pineapple left over after you’ve made your circles to line the dishes.